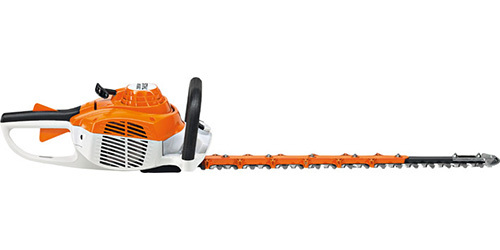 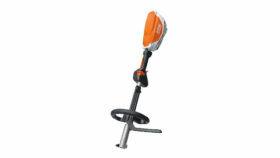 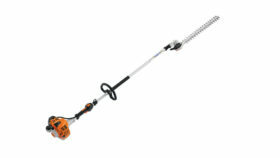 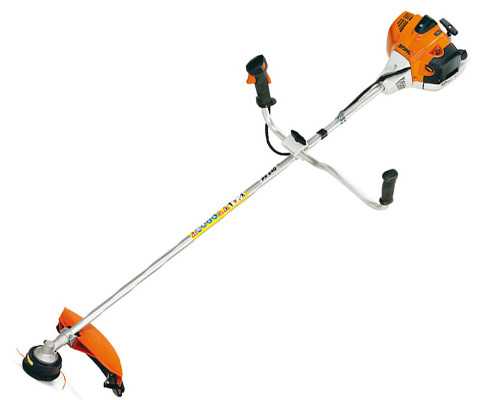 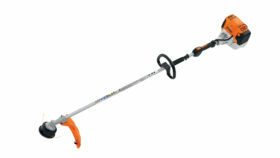 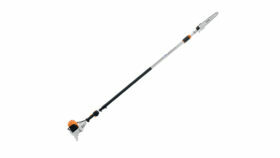 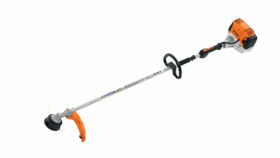 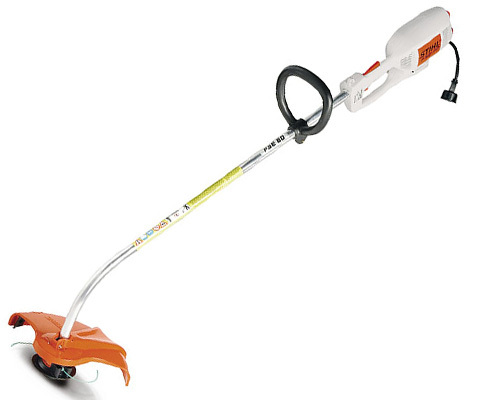 Gardenland Power Equipment is an authorized Stihl power equipment dealer and authorized Stihl Warranty Service Center. 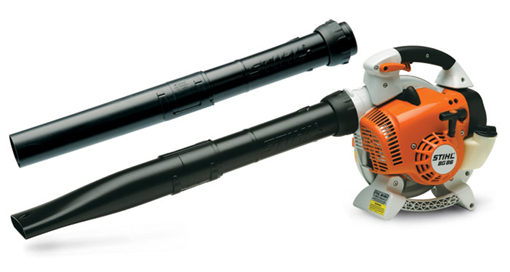 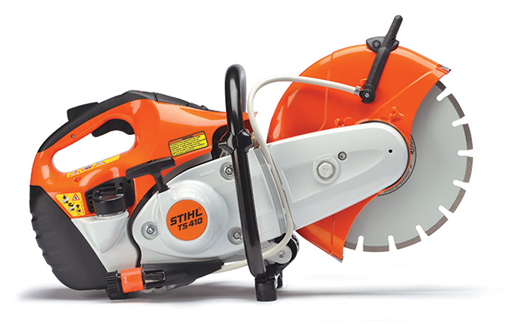 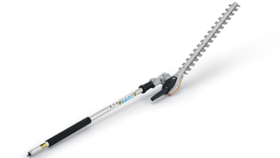 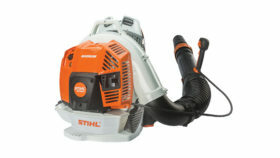 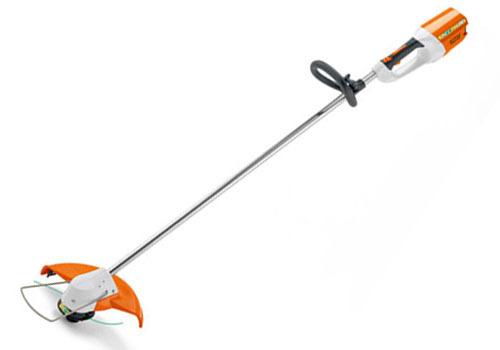 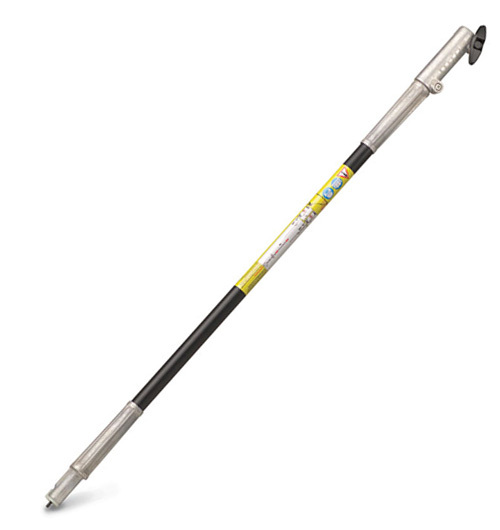 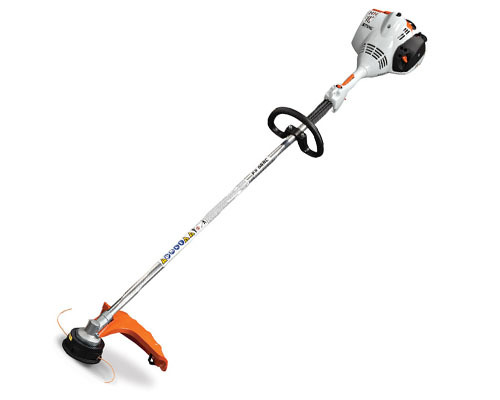 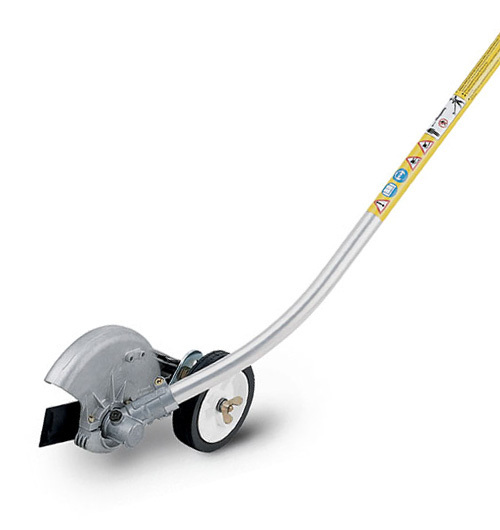 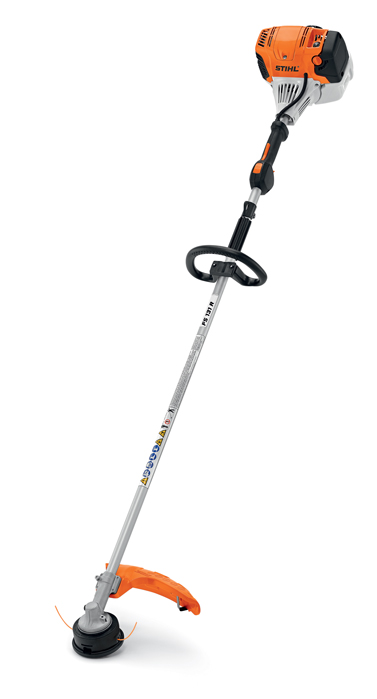 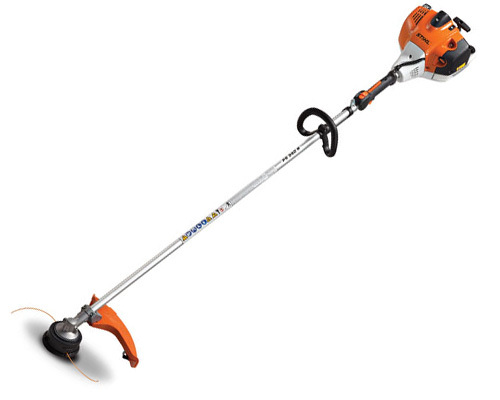 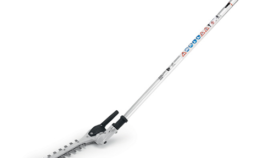 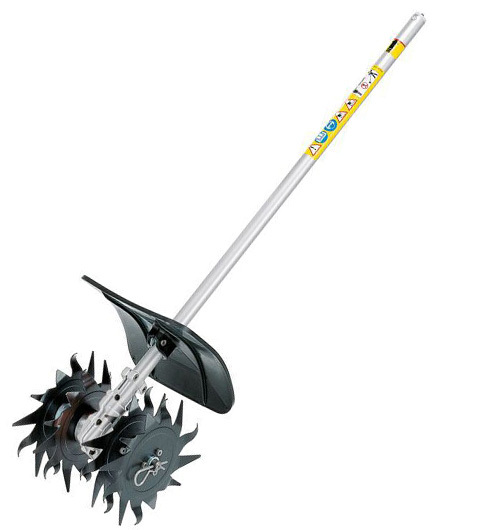 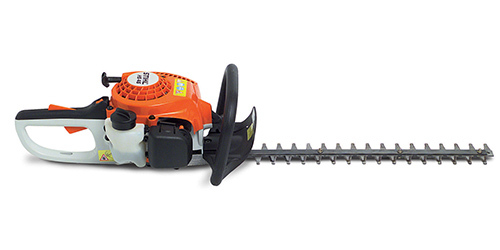 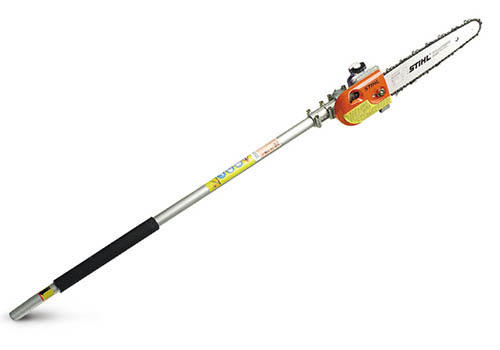 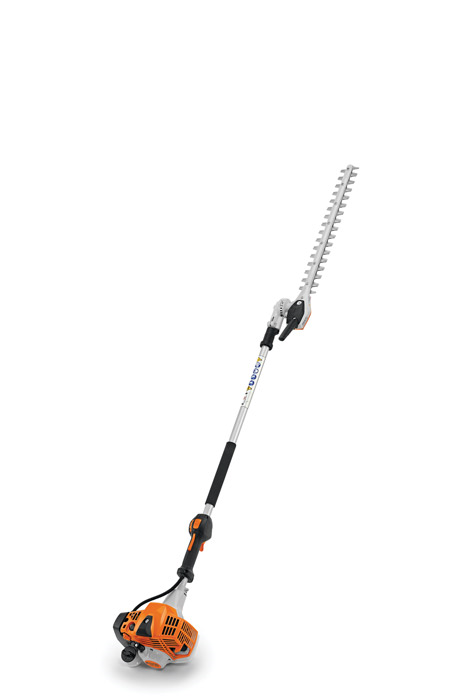 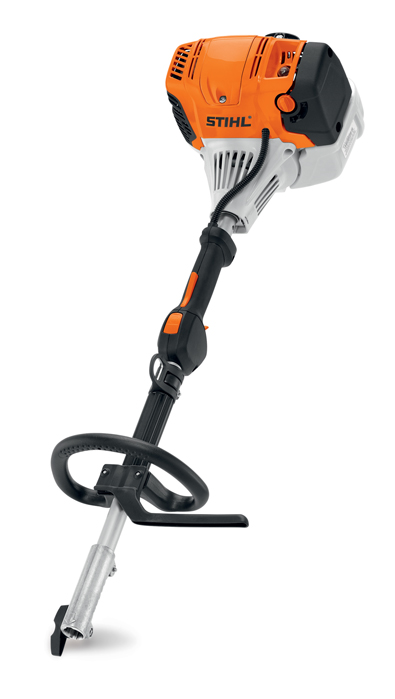 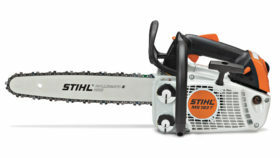 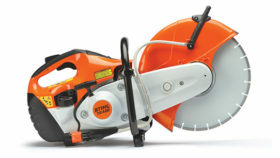 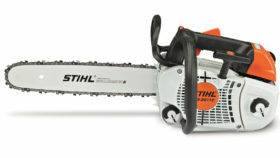 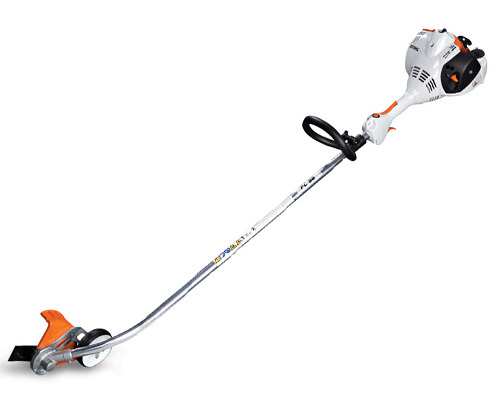 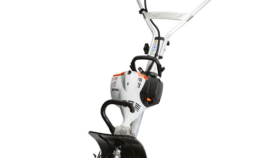 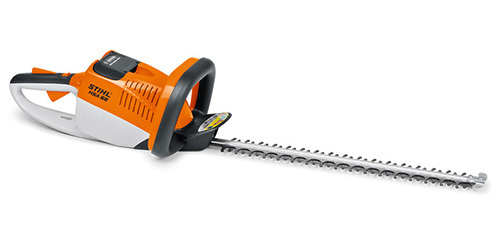 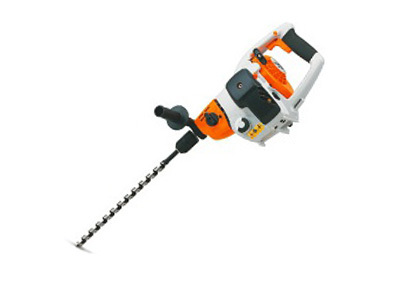 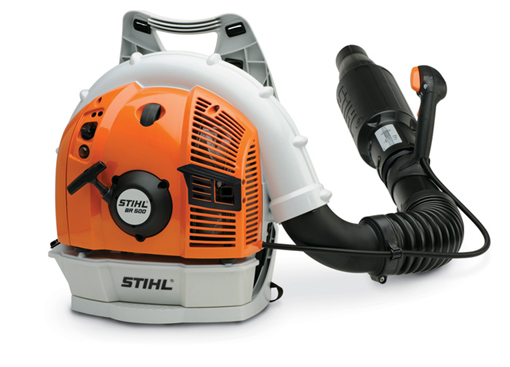 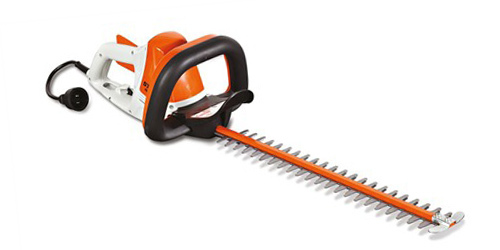 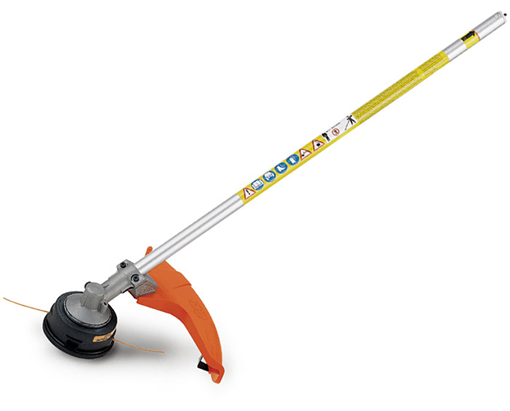 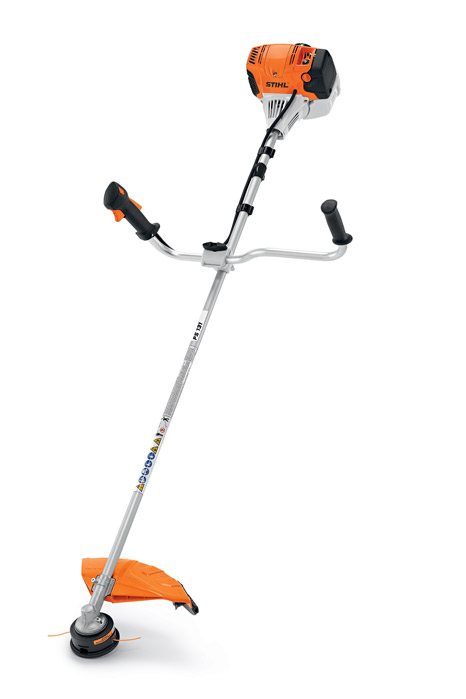 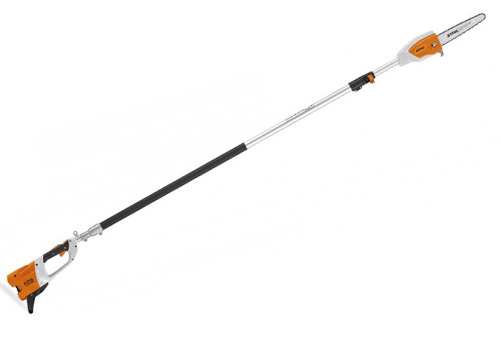 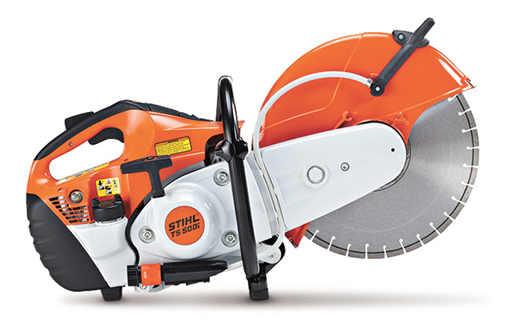 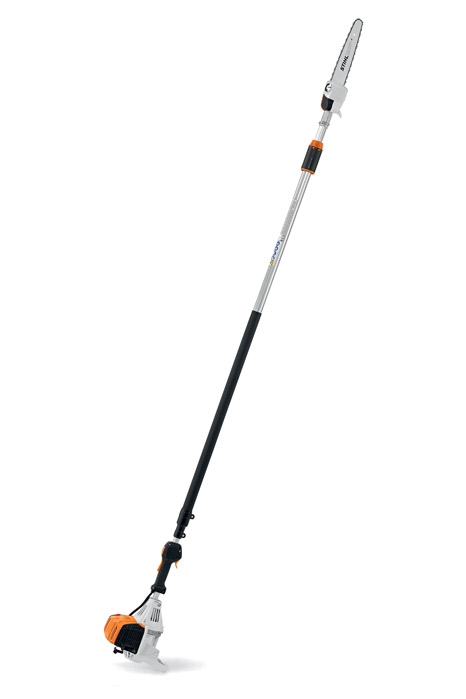 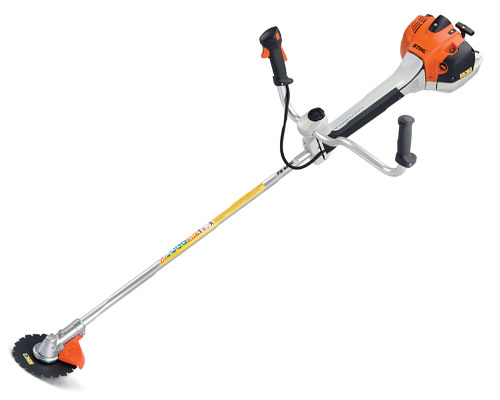 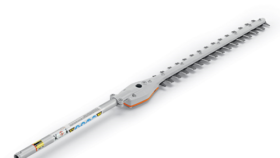 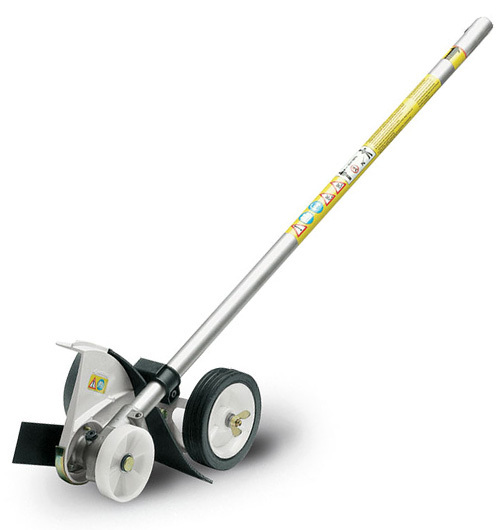 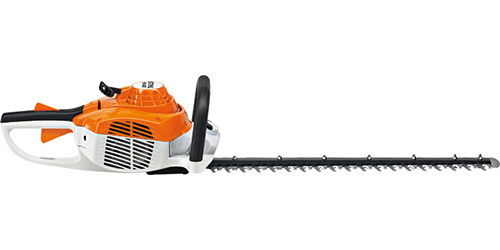 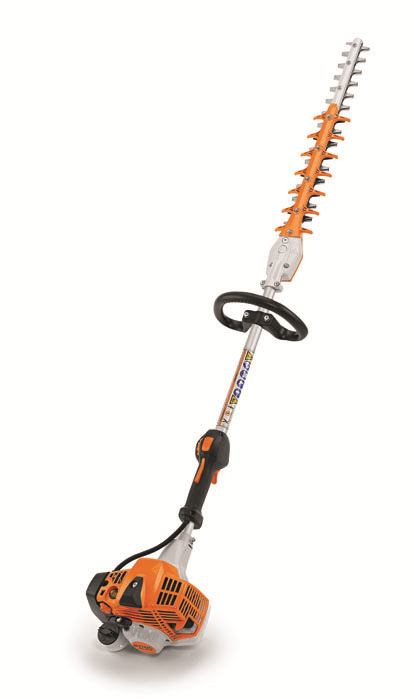 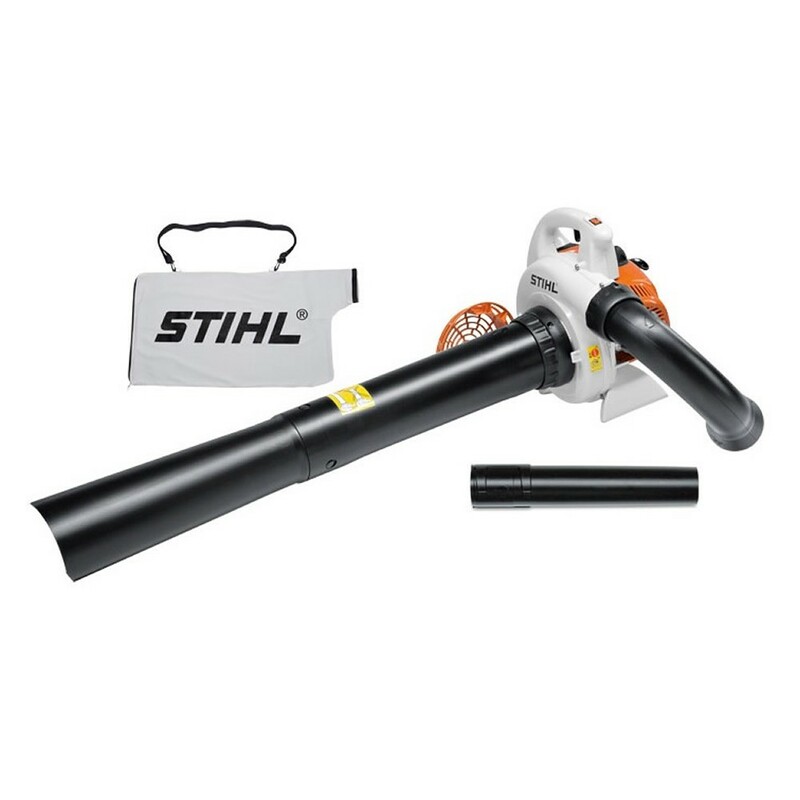 We have the biggest selection of STIHL gas, cordless battery powered and electric gardening power tools in Northern California. 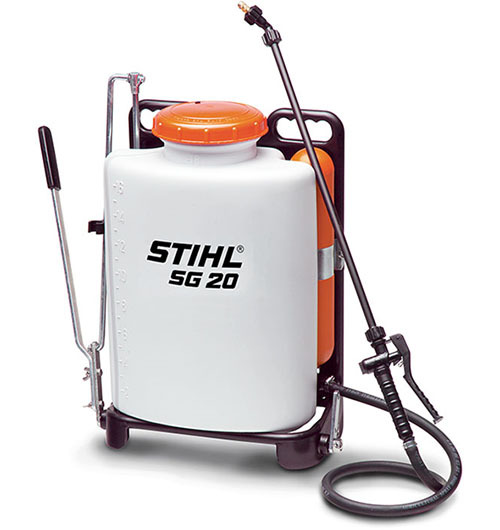 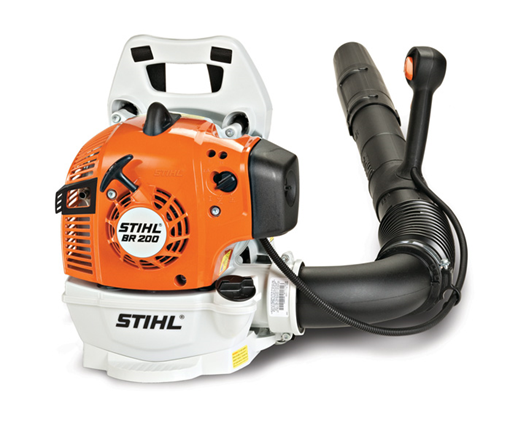 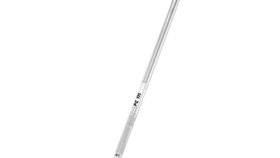 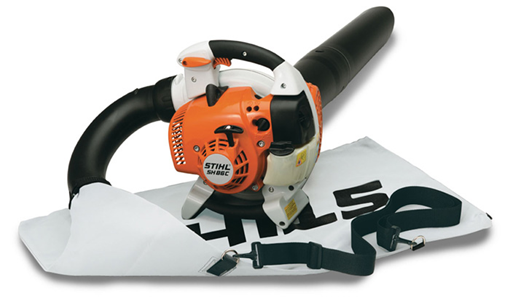 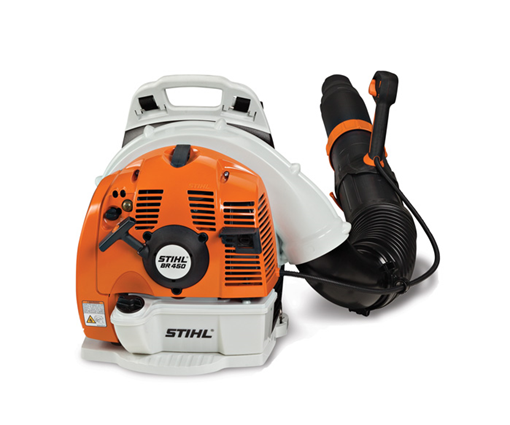 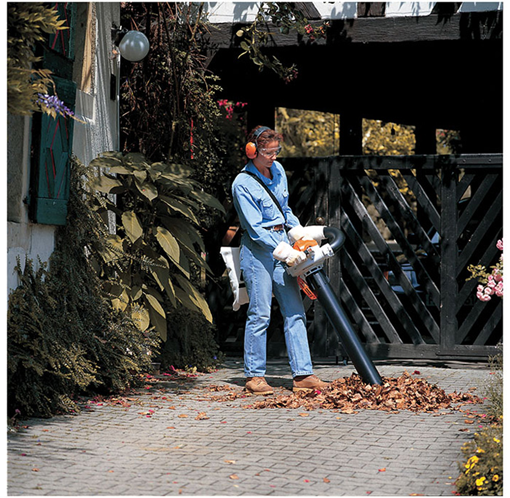 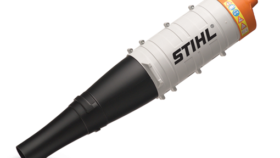 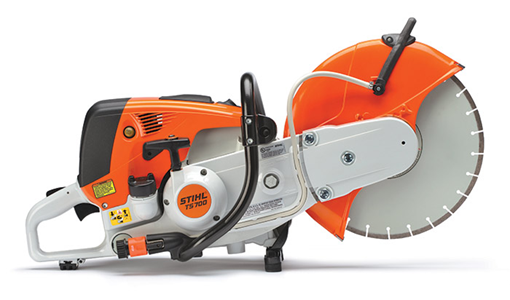 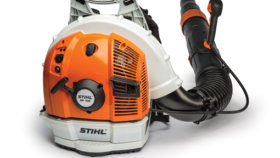 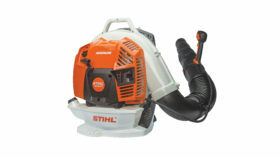 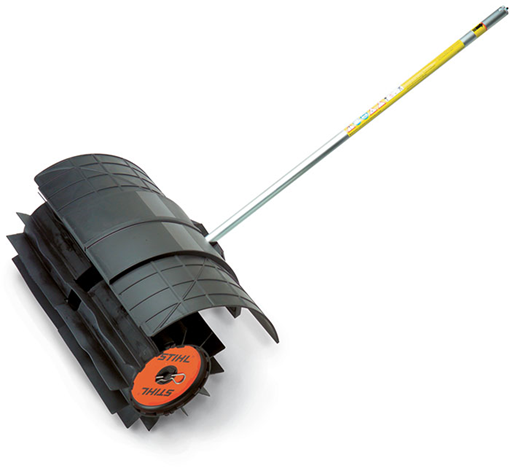 We stock and carry the largest selection of Stihl replacement parts to keep your equipment running smoothly with little to no downtime for your business. 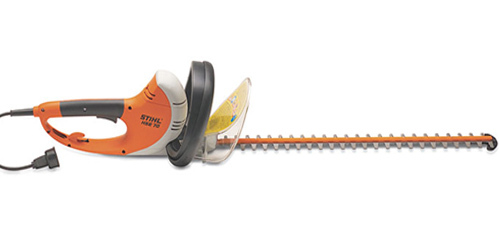 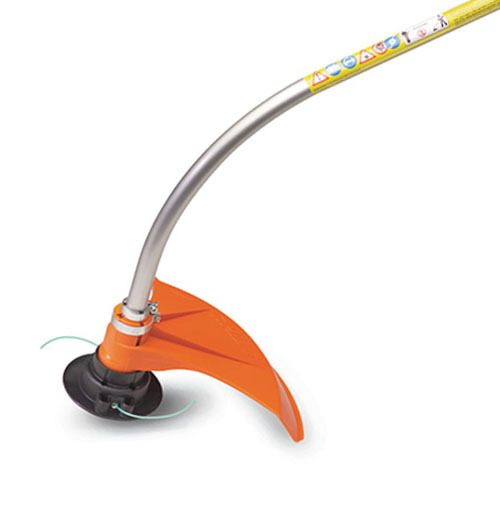 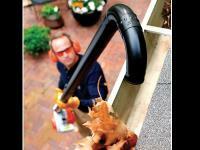 Click here to shop STIHL’s Lighting Battery Powered Tools for homeowners and professionals. 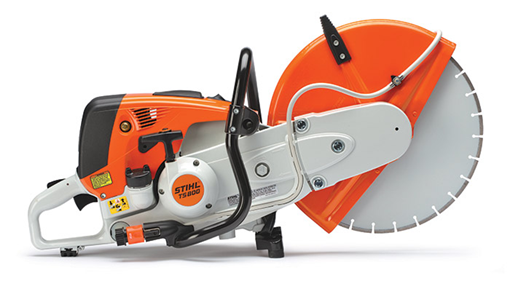 © 2019 Gardenland Power Equipment, Inc. All rights reserved.